Resin sconces can be stained/painted any colour to order. If you would prefer a customer advisor to call you back to discuss your requirements, please complete the form below and press submit. We’ll be in touch very shortly. Manufacturers of bespoke furniture. Upholstered Stools, Armchairs, Dining Chairs, Ottomans and Club Fenders are all made to order at our workshops in Scotland. 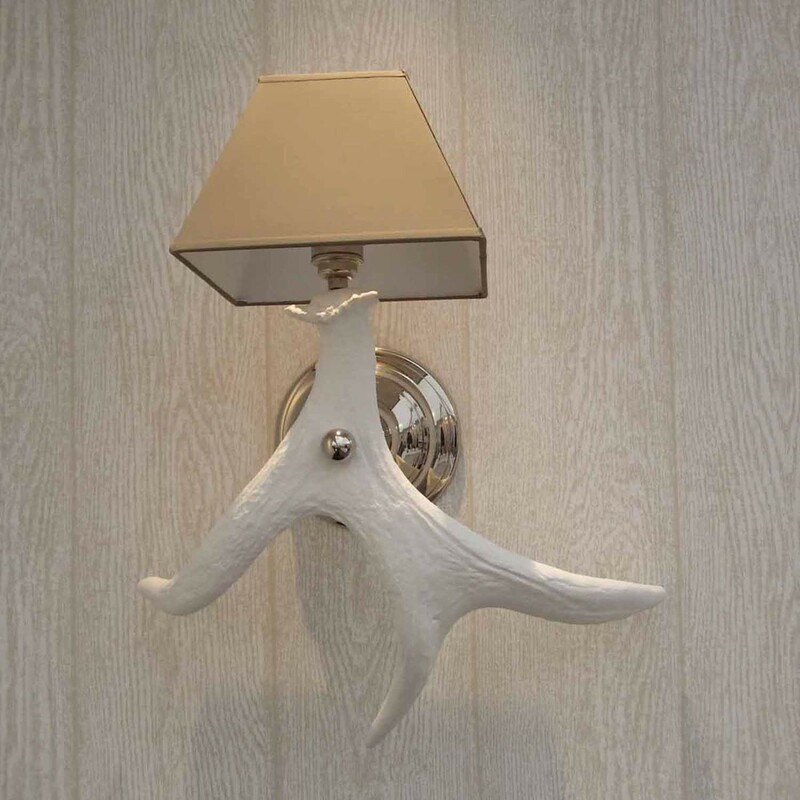 Clock House are also specialist makers of Antler Furniture from locally sourced Red Deer Antlers.